The stage seems to be set for a major confrontation between workers and government over new national minimum wage. While organised labour is insisting on N30,000 as new minimum wage, state governors have offered N22,500 as what the states would be able to pay. 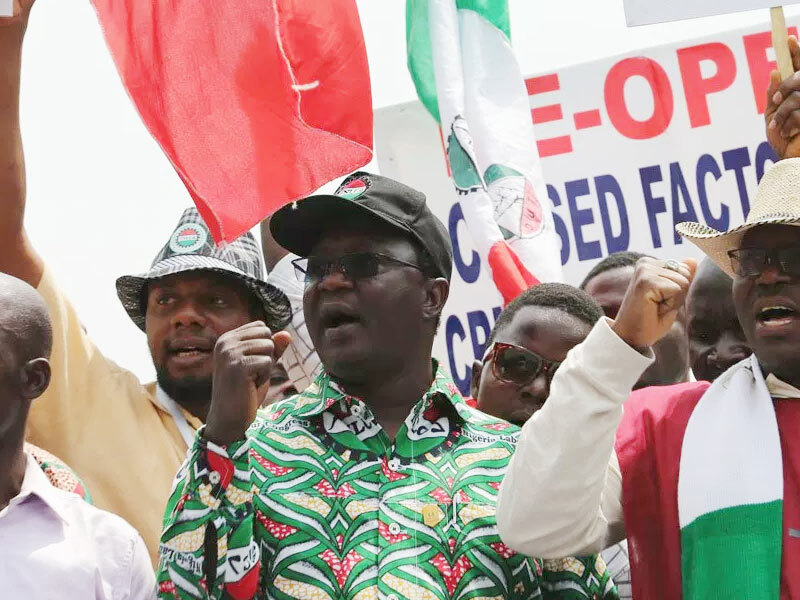 Addressing a press conference Wednesday, the President of the Nigeria Labour Congress (NLC), Mr. Ayuba Wabba, said that organised labour would maintain its stand on the implementation of N30,000 as new minimum wage and would not accept any move to negotiate it downwards. 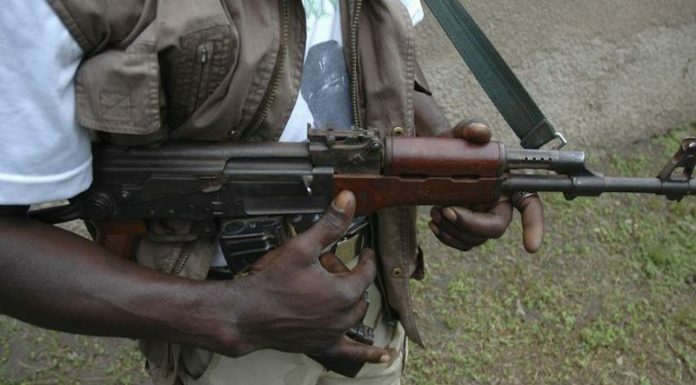 He said barring any change of position by government, workers would proceed with the planned strike on Tuesday. He explained that the reason some other members of the tripartite did not sign on that day was because it was getting late and they offered to do so later. “We say with confidence, let the president make the report public so that the matter will be laid to rest and so that Nigerians will know who was lying. For us we remain resolute on our position on the issue of new minimum wage,” he said. He frowned at alleged move to create division within the ranks of organised private sector by getting an insignificant segment to cast aspersions on the diligent work done by the tripartite committee. “NECA was also there at the negotiations and I am sure they will issue a formal statement to confirm what we are saying. So this issue of threatening the organised private sector and trying to divide their rank and file will not work,” he stated. Wabba said that by law new minimum wage was supposed to be in place every four years and the present minimum wage expired in 2016. “The legal implications of continued delay in fixing a new minimum wage is that government is already in breach of the law,” he said. Explaining further the processes of negotiation, Wabba said that at the beginning all parties submitted proposed amounts for new minimum wage. He said that organised labour proposed N66,500 while the private sector and at least 21 states also submitted figures. According to the NLC president, negotiations ensued and at the end everyone settled for N30,000. 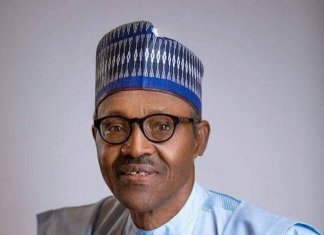 He said it was clear that a cross section of the stakeholders signed the agreement at the end of negotiations, adding that Labour has resolved to stand by that agreed and to insist that the president should do the needful by endorsing it for the National Assembly to debate it and pass it into law. The labour leader said as far as NLC was concerned a deal has been struck at the end of the tripartite negotiations and there was no going back to negotiations. He also questioned the rationale for the state governors to regroup under the auspices of the Governors’ Forum and to attempt to rubbish the report of the minimum wage committee. Wabba accused the governors’ forum of insincerity, saying that they had once promised to provide three year audited accounts to labour movement to enable it have better understanding of the financial situation of the states but failed to do so. He challenged any state chief executive who feels that he is not comfortable with the N30,000 proposal to go home and tell his workers that he will not pay and see what would be their response.